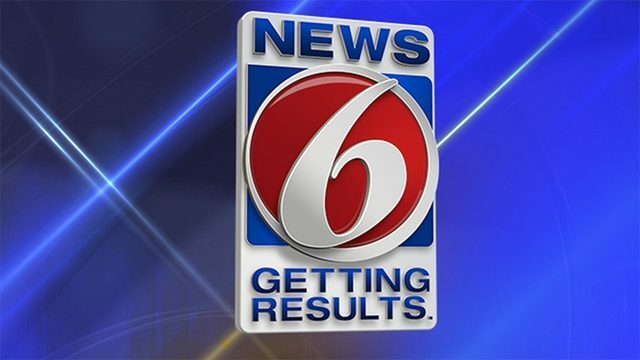 DeBARY, Fla. - On Monday evening, detectives with the Volusia County Sheriff's Office charged the ex-boyfriend of a 51-year-old DeBary woman who was found dead inside her home. Anton Lamar Sanders, 45, is accused of first-degree murder in the death of Lisa Bresie. Sanders was with Bresie's vehicle and had the keys on him when troopers with the Florida Highway Patrol responded to a report of an impaired man showing signs of distress along Interstate 275 on Thursday. A trooper noticed blood in the vehicle, according to a news release from the Sheriff’s Office. Sanders' clothes had blood on them as well, officials said they later confirmed. While troopers and medical personnel investigated the situation along I-275, Sanders tried to throw himself over a wall that separated the highway from the water below, authorities said. Sanders was then taken to a hospital in St. Petersburg under the Baker Act. 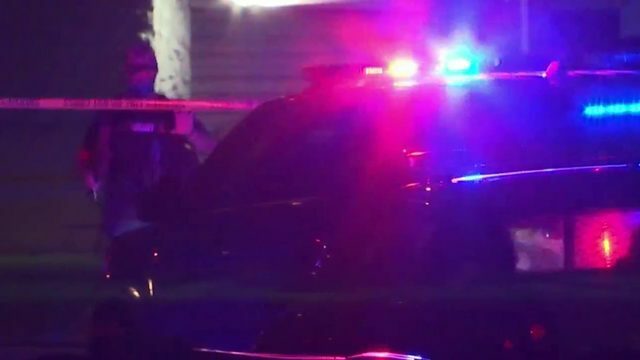 After the incident, law enforcement officers in Pinellas asked Volusia County deputies to stop at the home where the vehicle was registered, but no one answered. Bresie was found dead in her home on Lantana Drive on Sunday afternoon after family members asked deputies to check on her. She had suffered multiple stab wounds, and there were large amounts of blood in the home. She was found on the floor. Crime scene technicians also found a fingerprint left in blood inside the house, officials said. On Monday, the fingerprint came back as a match to Sanders, who was already being interviewed by detectives. Detectives said Bresie was last seen alive Wednesday. Sanders was found by the FHP in Pinellas County the next day. 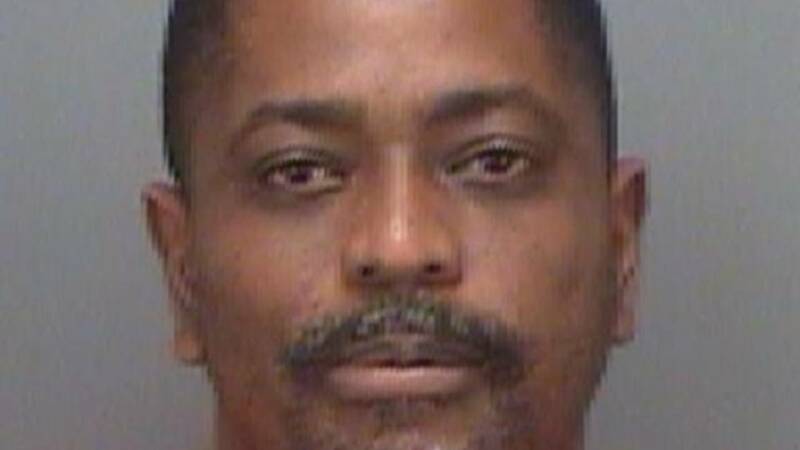 Sanders is being held at the Pinellas County Jail, without the option to post bond. Investigators said Bresie had recently broken up with Sanders, and that the scene showed obvious signs that she tried to fight off her attacker. Volusia County Sheriff Mike Chitwood said Sanders has faced several felony and misdemeanor charges in the past.